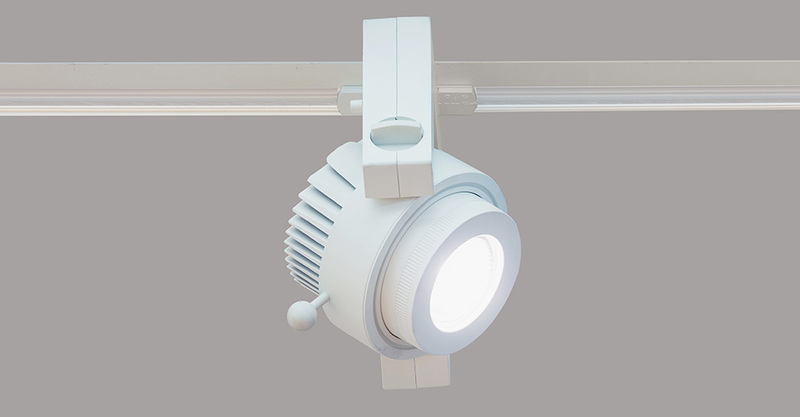 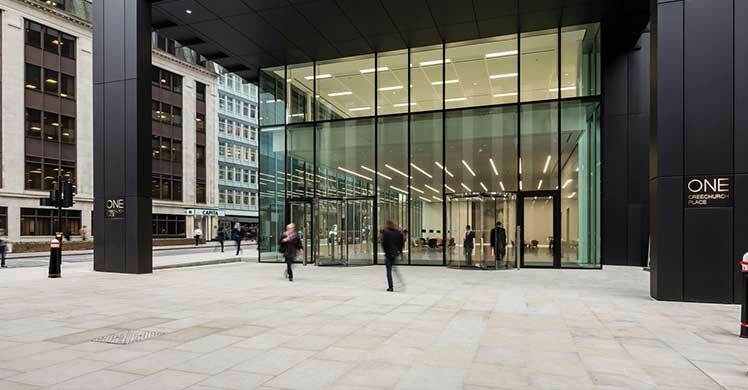 IKON is built with a choice of colour appearance, high-quality CRI > 95LEDs. 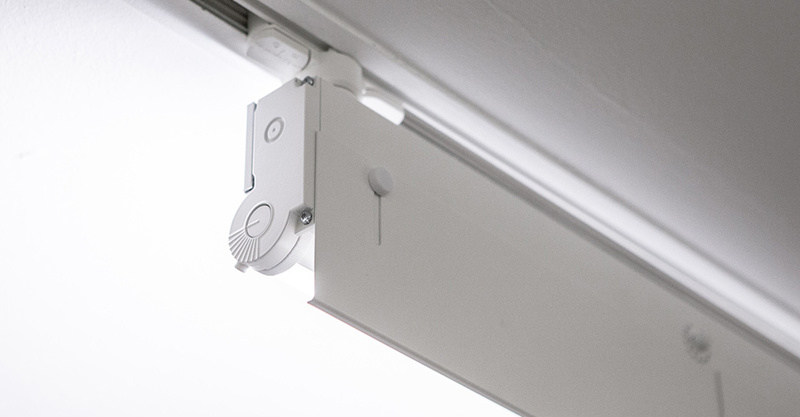 Incorporating an opalised membrane it diffuses and controls the LED light sources, evenly distributing the light. 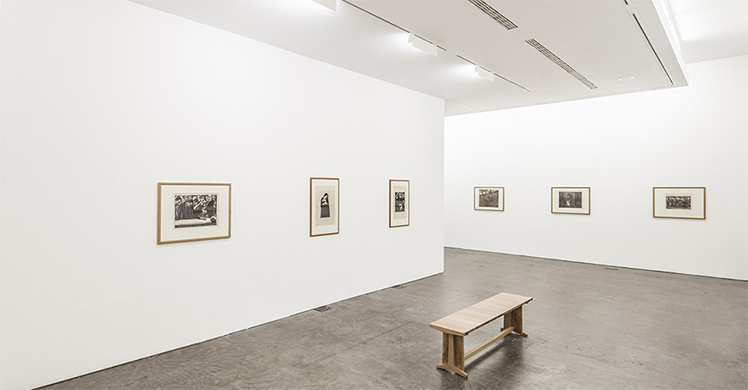 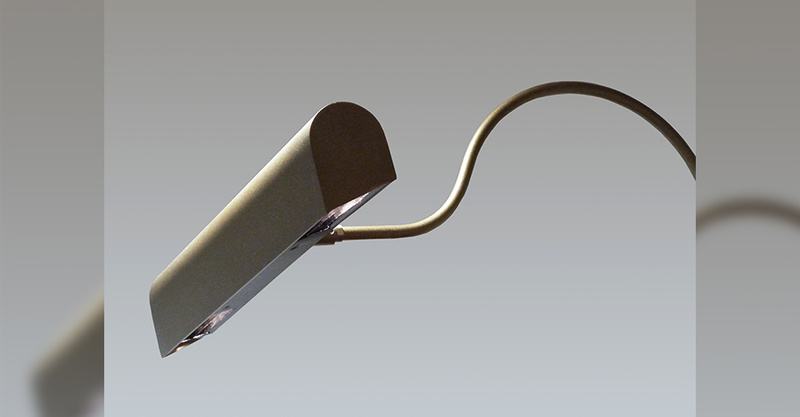 DAL have supplied spotlights and other luminaires types to many museums and galleries worldwide, here is a selection.